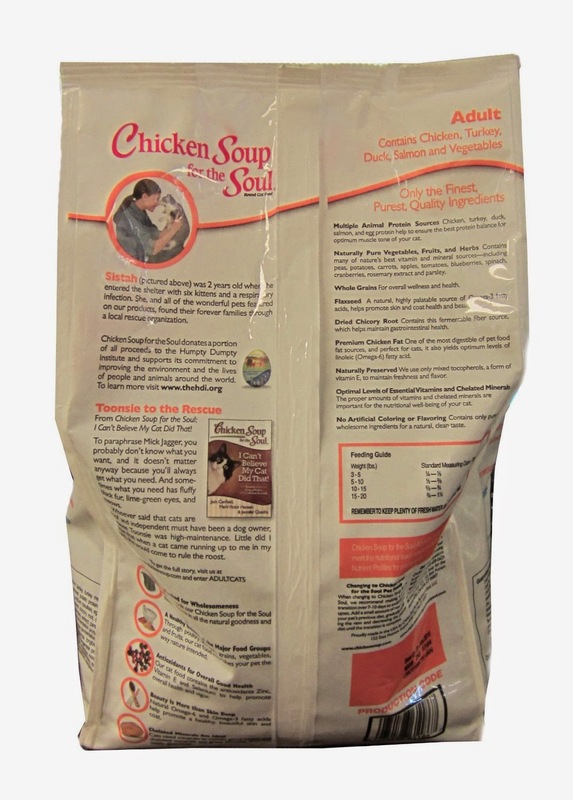 So when Chicken Soup for the Soul offered to send me over a bag of their Adult Cat Dry Food, I was excited to try something new for Punchke our cat. I had no idea the popular book company even had such products! Not that I expected her to turn up her nose although it wouldn't have surprised me with my snobby cat but she gobbled the food right up! We did of course gradually mix this in with their other food but it seemed to be easy for them to adjust. Made in the USA with nothing but the most wholesome ingredients, your cat will fall in love with the taste. 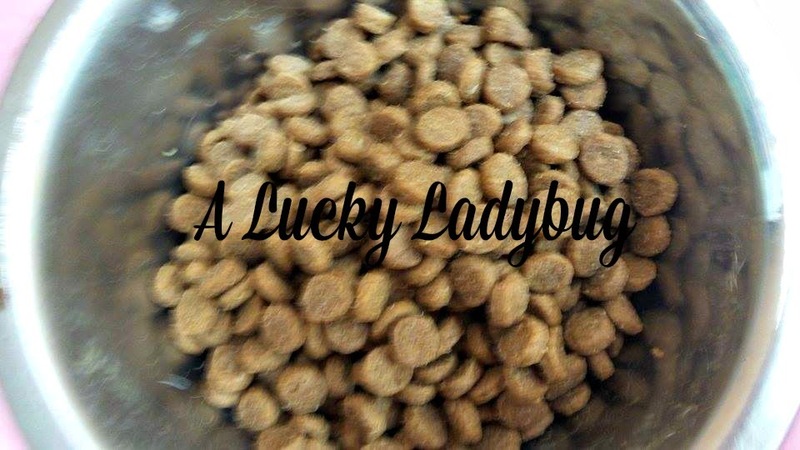 Mine sure has as I've noticed her begging for more ever since we started on this diet. 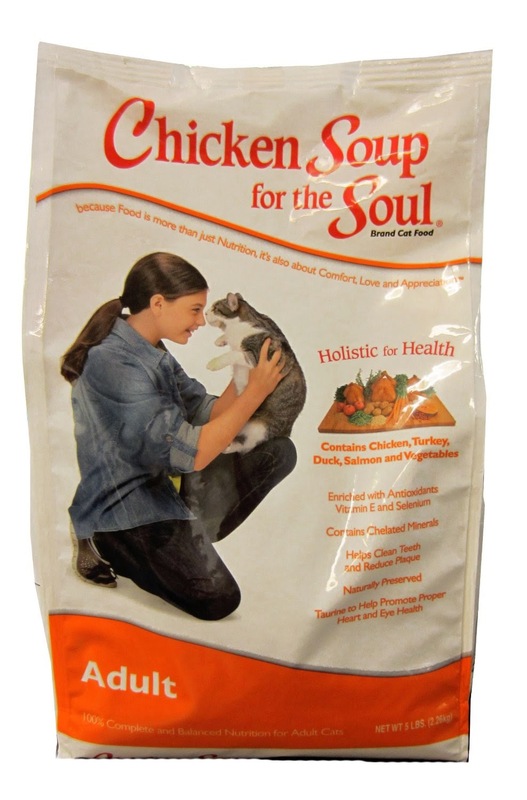 Because Chicken Soup is such an awesome brand for everyone (furry family members and human), you get more than just your pet food. 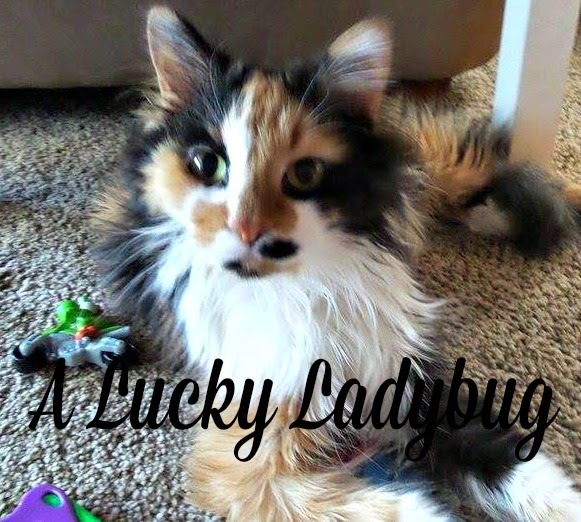 You can find all sorts of advice forums, pet guides, facts and of course a more personalized experience for your loved ones! Recommendation: I think this is a great company in general and I love that the food is so healthy for my furry. I do think this is very pricey for cat food though. I definitely recommend checking out the website and what they have to offer when you have some time!